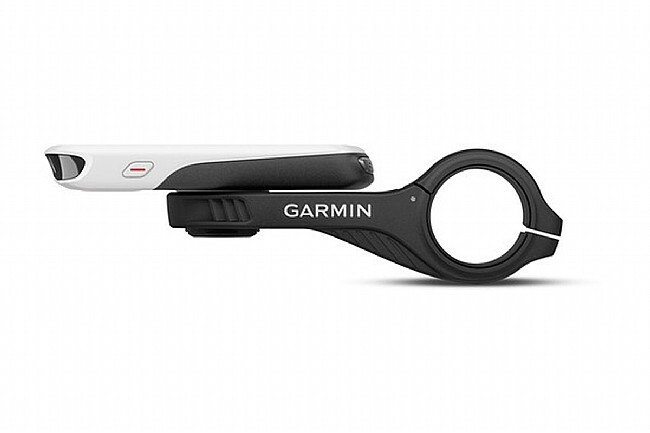 With this replacement Out-Front Mount, keep your prized EDGE 1030 Cycling Computer in-line with your handlebars with the sleek low-profile design. While the previous versions of the Out-Front did a marvelous job of keeping your head-unit close, the new mount allows you to take full advantage of the new EDGE 1030's features and the supporting accessories, like the Charge Power Pack or Varia headlights. Unfortunately, the 1031 has onofflap buttons mounted on bottom side edge rather than on the top face, so you need clearance between stembars and the bottom edge to hit the buttons. This has about 14 more clearance than any 1000 mount so lets you do that (barely). I found impossible to hit the buttons on a 1000 mount. I anticipate that it will be impossible to hit the buttons with full finger winter gloves even with this mount. 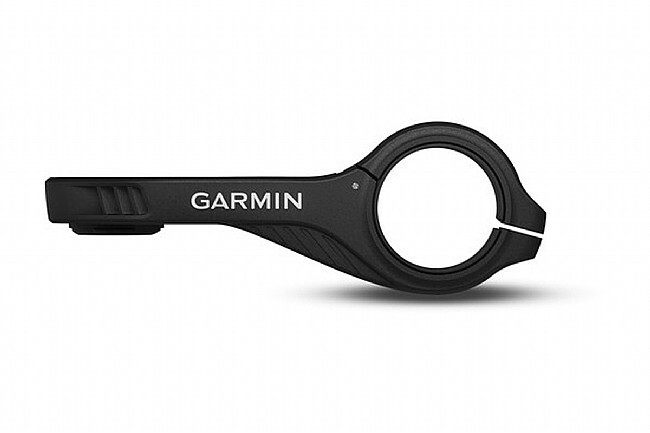 Incredibly lousy button design by Garmin. Purchased this mount when I purchased the UT800 Headlight. It's a bit clumsy to use (not sure if it's the mount or the quarter turn adapter that comes with the headlight) but looks good with the overunder design. The issue is after only six ride my headlight when skidding across the road. After retrieving the unit I noticed the Mount had one of the ears broken off. This is the same issue I had with the original Edge 500 head unit. 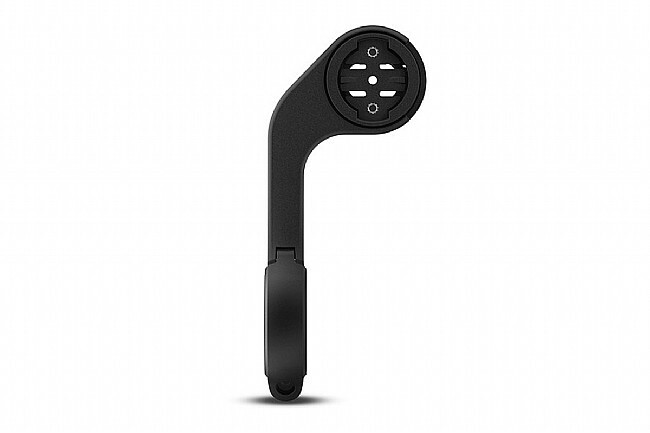 I contacted Garmin and the replaced both the mount and the quarter turn adapter. Fingers crossed it was an isolated occurrence. This is the best Garmin build front mount for Edge 1000 1030 computers.